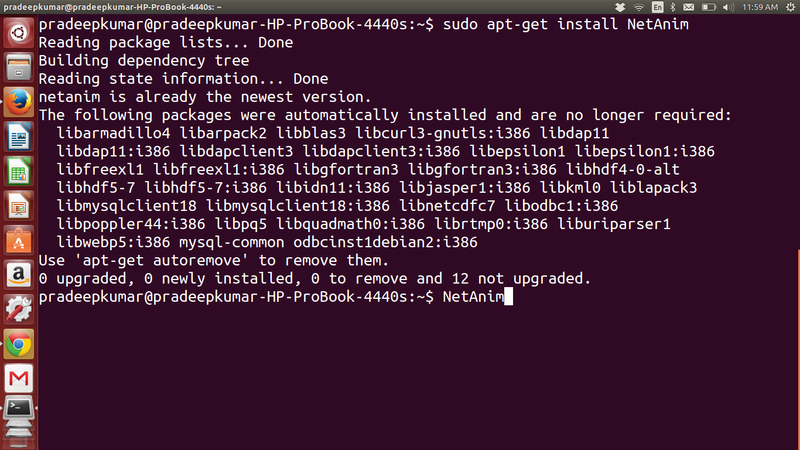 This post will tell you the installation instructions for NetAnim Software in Ubuntu. NS3 is a discrete event simulator similar to ns2 and both vary depends on the languages in which they were used. NS3 uses C++ with optional Python bindings, whereas ns2 uses OTCL with C++. The ns2 comes with a default network animator called nam and it will be there in the allinone package of ns2. But ns3 does not have any default animator, but there is a support from the NetAnim. NetAnim is a software that process the xml files for graphical output which are generated through ns3. 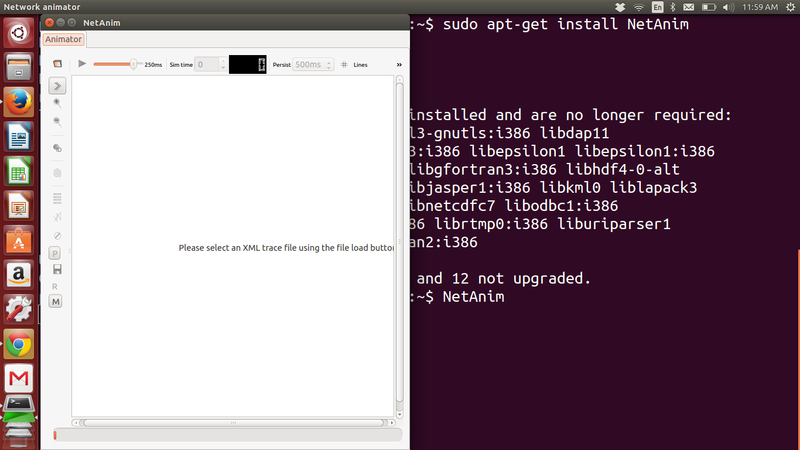 However, ubuntu or debian or Linux Mint solves this problem through apt-get itself. if you already has a file.xml.